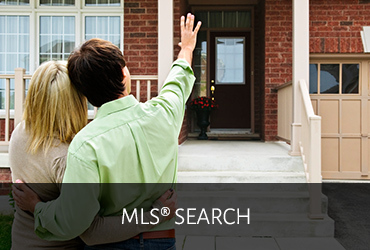 Want to Search MLS Listings from your Mobile like a Real Estate Pro? Let my 29 years of award winning real estate service, benefit you. 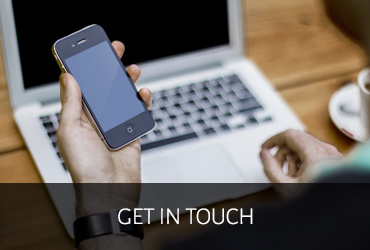 Whether you're looking to buy or sell a property, you've come to the right place. When working with me, I will ensure that all your real estate needs are met and will guide you every step of the way. When you work with me I will streamline the process and save you time, money and stress. Let's get started! 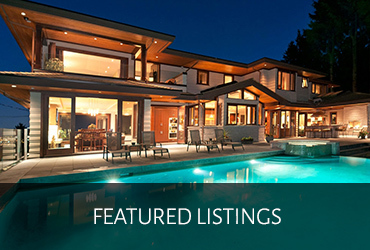 Search for your ideal home by viewing featured listings, as well as thousands of homes for sale listed on the MLS®. Feel free to contact me to find out more about properties for sale, the latest market updates or for real estate advice.. It's important to work with an experienced REALTOR® when selling your most valuable asset. Selling your home takes preparation, organization and professional marketing. When working with me as your real estate agent, I will guide you through every milestone, from analyzing your needs to closing the sale.